Devils Tower Lager. 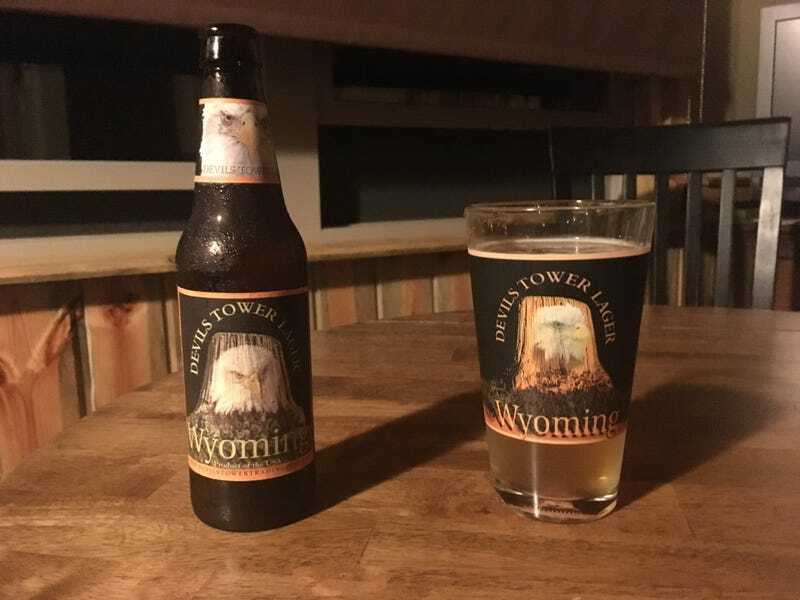 Despite the packaging, it’s brewed in Idaho. Very tasty, nonetheless.